Hot days deserve ice cold drinks. 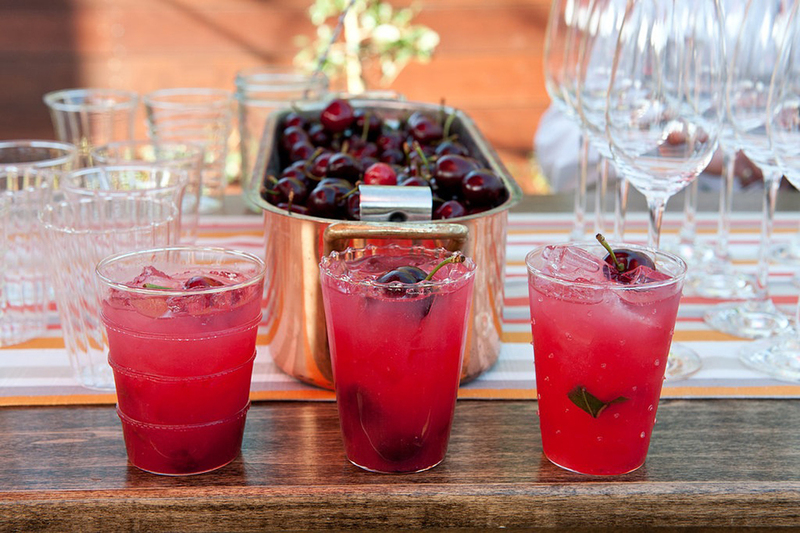 So why not beat the heat with this delicious and adorable cocktail? What makes it so adorable? Our 7oz glass tumblers of course!!! Chic, lightweight and in 6 assorted styles, these versatile glasses are begging for a sweet and refreshing cocktail. 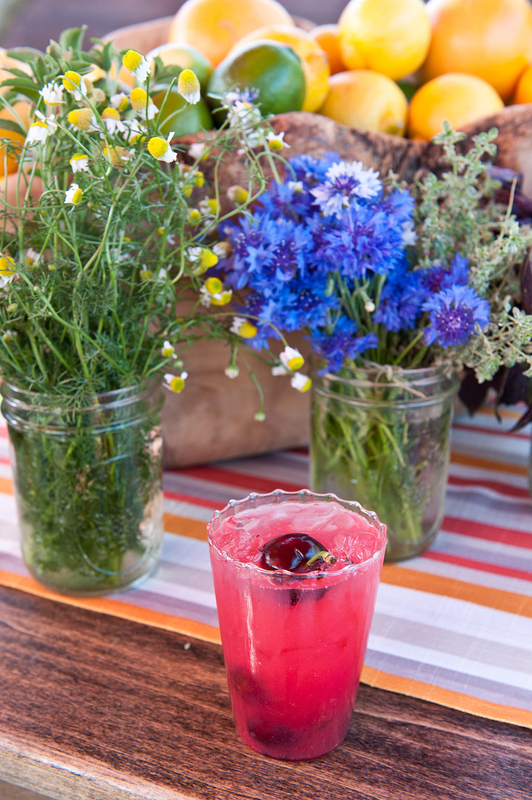 At a recent event, Catelli’s restaurant served up a perfectly delicious cherry vodka drink and we couldn’t get enough! Here is a recipe for our version of that little glass of heaven! Fill your glass with ice, add the vodka, lemon juice, a leaf of fresh basil torn in two or three pieces and cherry simple syrup. Stir and fill the remainder of your glass with club soda. 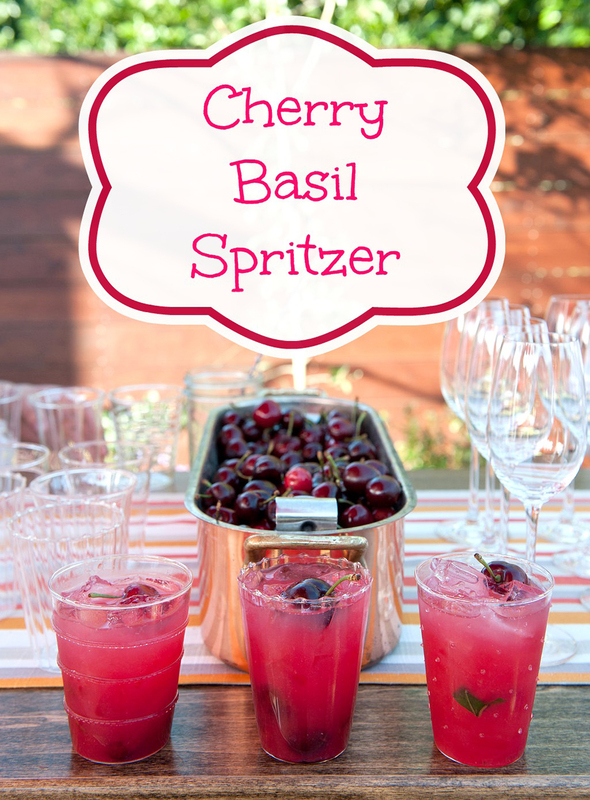 Garnish with fresh cherries and basil. Enjoy! In a small saucepan heat the water, sugar, and cherries until the sugar has completely melted. Using a potato masher, smash the cherries. Strain through a fine mesh strainer and cool over an ice bath. Special thanks to Tia & Claire Studio for the amazing photos!